ClubSport R8 buyers! Still looking for the right car? Just arrived and pretty scarce in this condition. 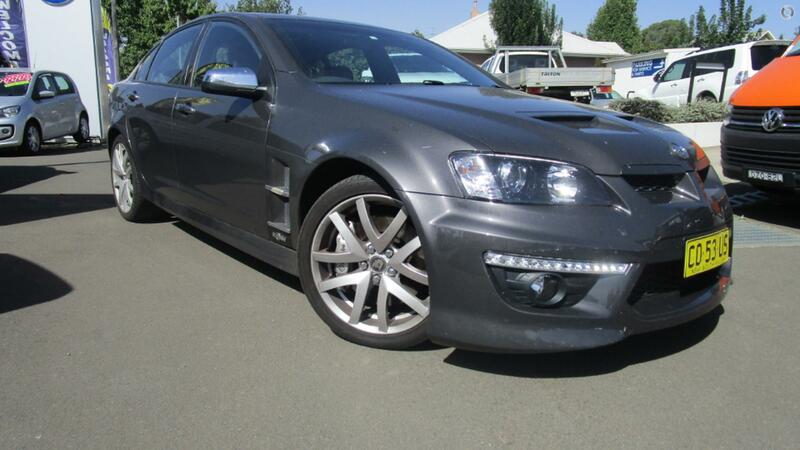 This HSV GXP might tick all the boxes. A bit more subtle in appearance than the regular R8 but still has the grunt package. Fitted with the 317kW/550Nm 6.2-litre V8, 19" alloys and Brembos along with the nicer visual touches, from the mudguard vents and bonnet vents to the skilfully crafted diffuser treatment on the sedans rear bumper and bootlip spoiler. It is still a HSV after all. Not many around in this condition. Be quick! Open 6 days. Please call to arrange an inspection or test drive today. We offer a range of finance products to suit your particular requirements including consumer car loans, leasing, hire purchase and chattel mortgage .Send through an enquiry today for an obligation-free quote! Our Finance team can also assist with your comprehensive car insurance on your new or used vehicle, offering comprehensive cover at competitive rates, taking care of it all for you before you step out of the Dealership.